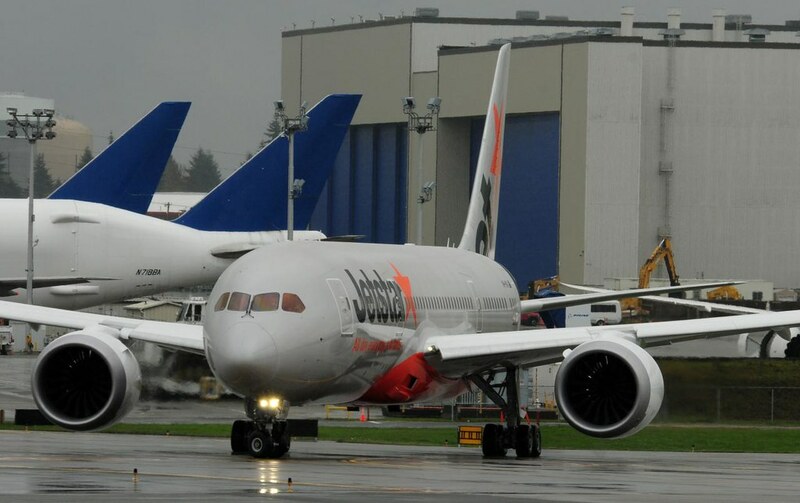 Jetstar's first B787, VH-VKA is in in its final assembly stage in Boeing's Everett factory. 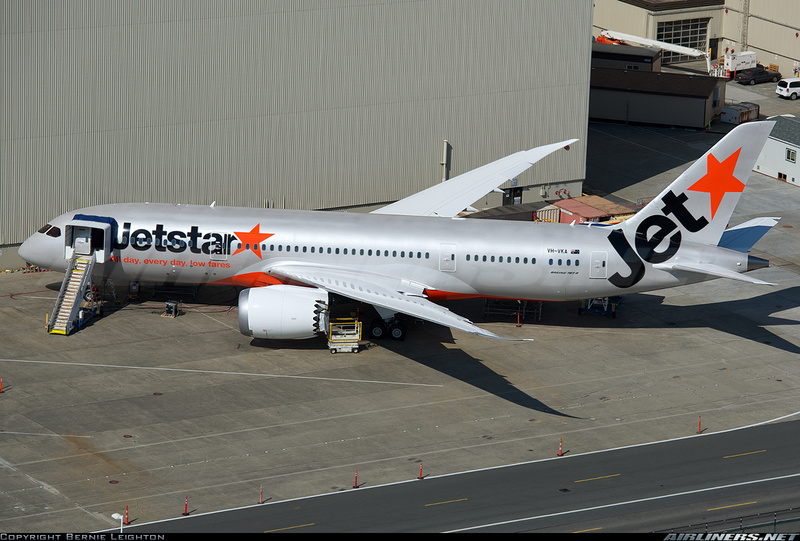 The first Boeing 787 to be registered in Australia is to be delivered to Jetstar earlier to the planned date in September. 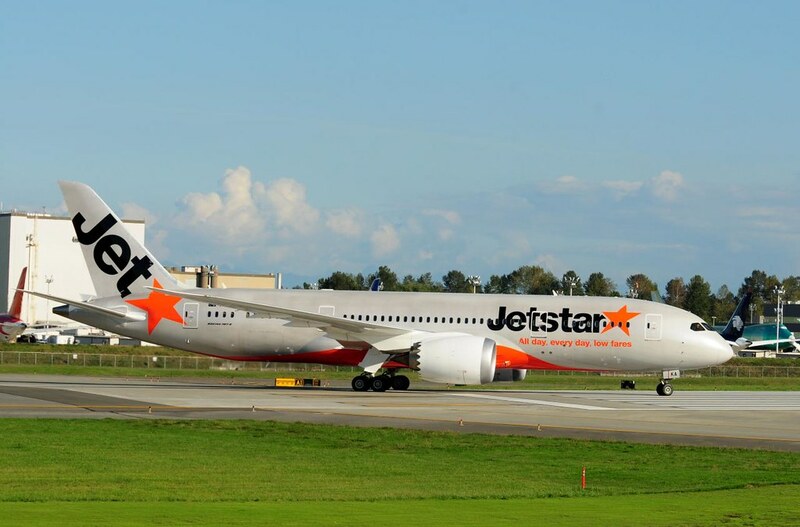 Jetstar has confirmed that the first B787 will initially fly domestic routes around Australia to places including Gold Coast and Cairns. 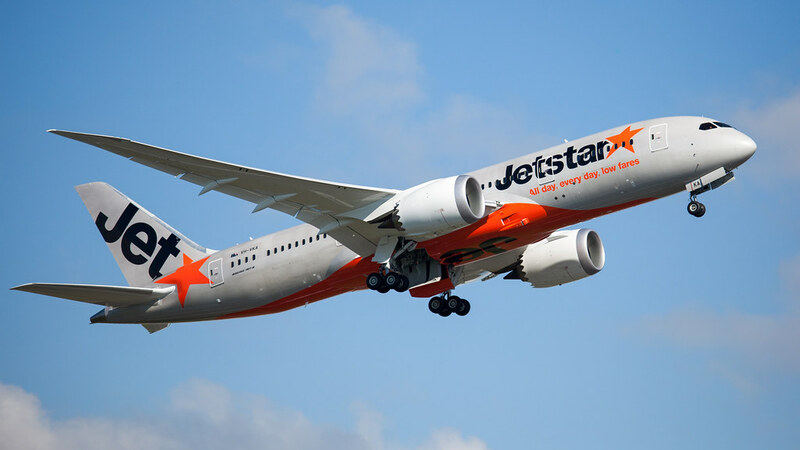 After giving thousands of Australians an experience flying on the state-of-the-art plane, the 787 will eventually join the international service Jetstar Airways offers. 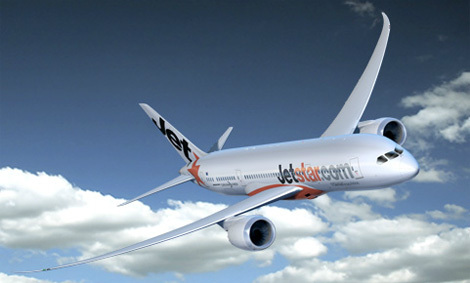 Jetstar director of the Boeing 787 program, Mr. Dal Pra said that the plane would reduce operating unit costs. 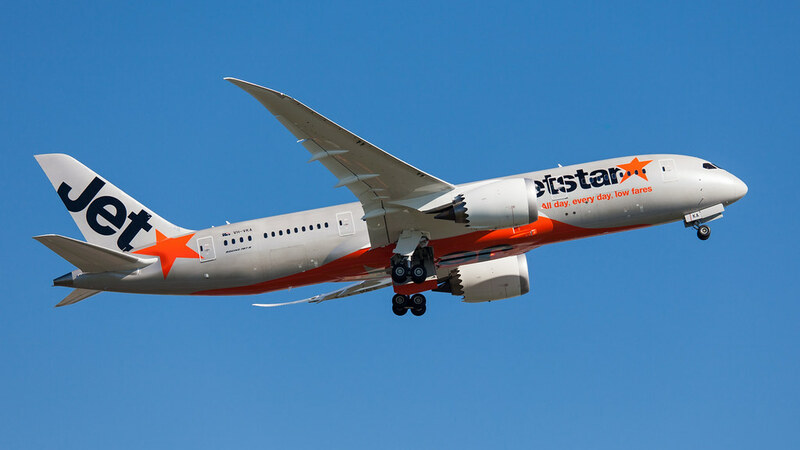 Jetstar's 14 Dreamliners will gradually replace its current fleet of A330s and by 2015, the low-cost Australian airline will have a full 787 longhaul fleet. 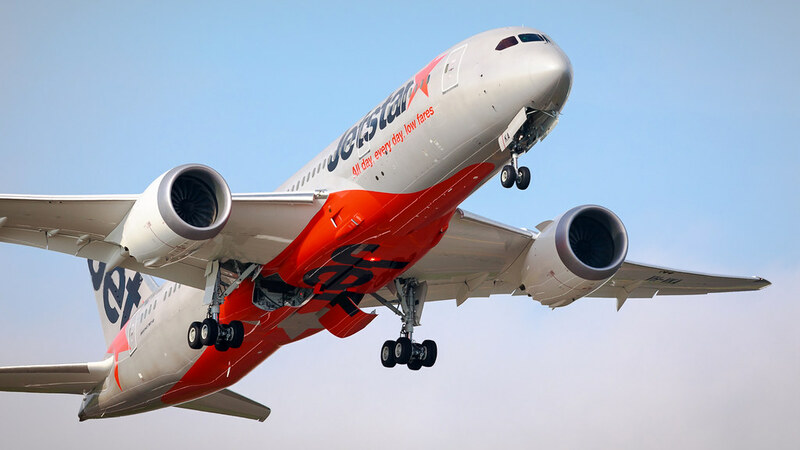 Word is that the first flight of the first Jetstar 787-8, the original and smallest version of the Dreamliner, will take place on 10 September. 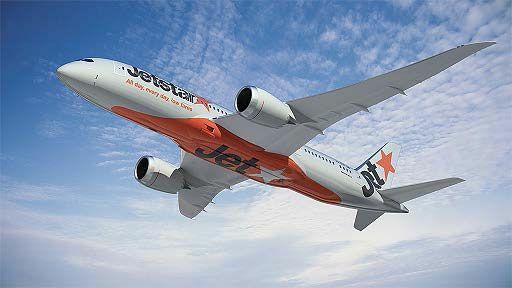 If this is so it should make its delivery flight to Australia late in September or early in October. 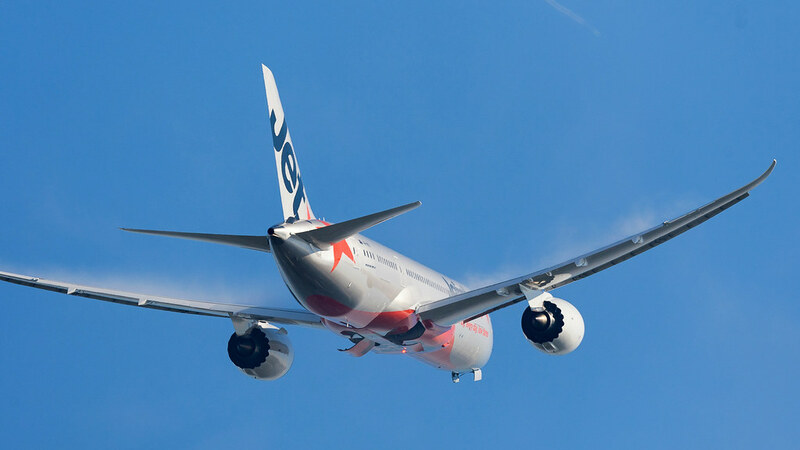 Caught screenshots of VH-VKA, 7C6BB8 doing a test flight today. 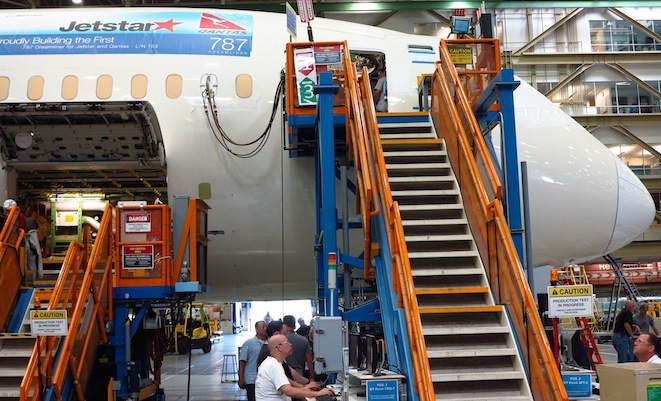 You're not Dreaming! 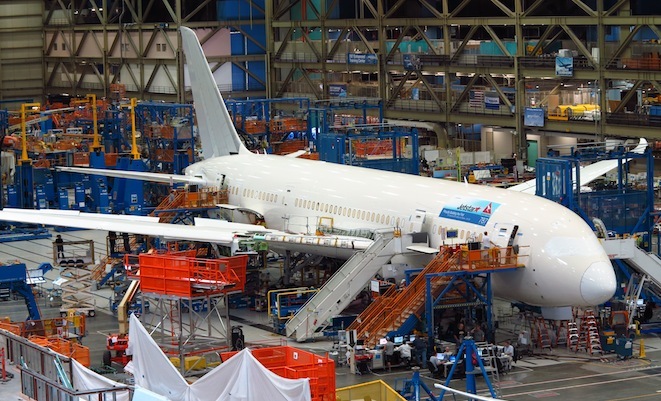 The 787 is Finally Here! 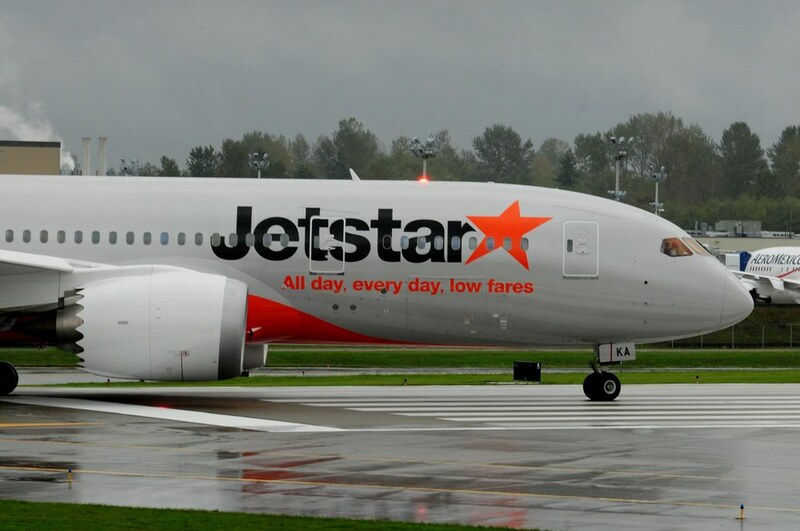 Australia's first Boeing 787 Dreamliner, due to arrive in Melbourne on Wednesday (09/10/2013), will give Jetstar's long-haul /international operations a significant first-mover advantage against its low-cost competitors. 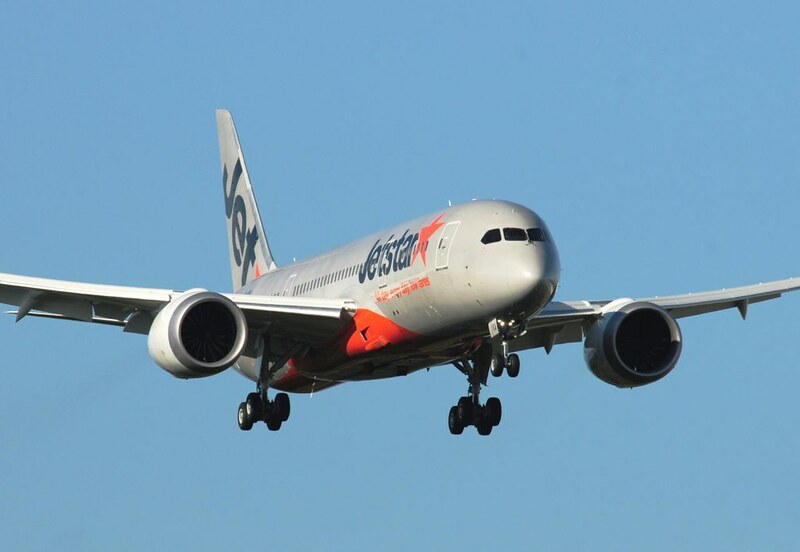 Qantas chief executive Alan Joyce and Jetstar boss Jayne Hrdlicka will set off in the technologically advanced plane for Australia on Monday Seattle time accompanied by a large contingent of airline analysts and media. 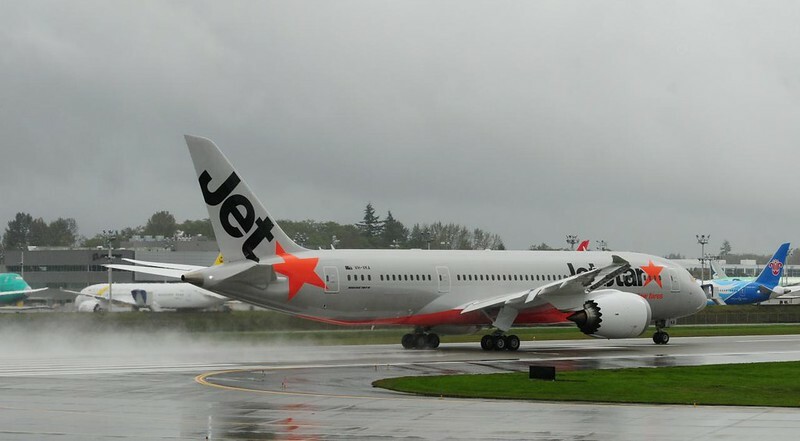 JQ787 is scheduled to land in Melbourne to a water cannon salute at 1.05pm local time. 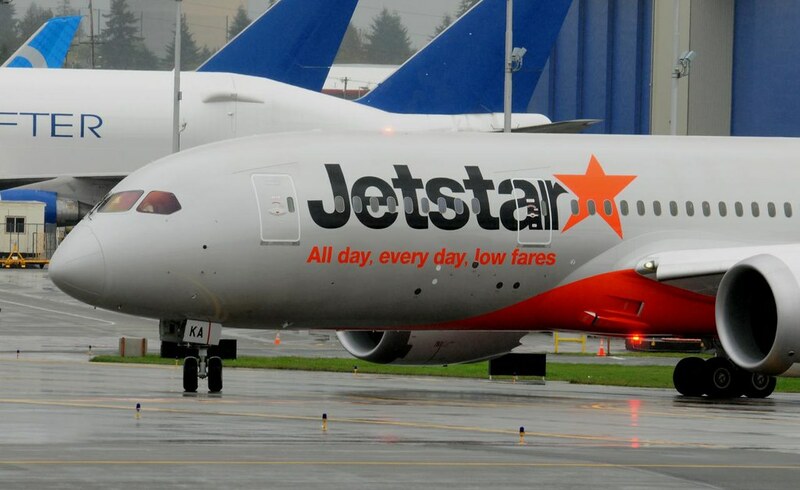 Jetstar B787-8 VH-VKA (7C6BB8) doing test flights around Australia now!